Bhubaneswar: Basing on the complaints of possession of assets disproportionate to his known sources of income by Police Housing Board Deputy Manager Manguli Charan Behera serving in Kalahandi distrct, Vigilance officers are now conducting simultaneous searches on his houses at diffrent places to detect assets in his and his relatives’ names. 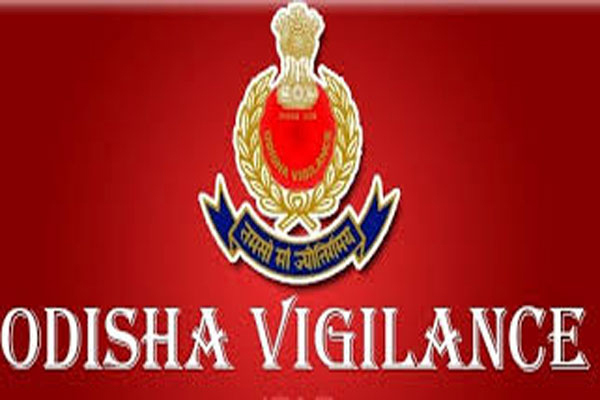 According to reports, the anti-corruption agency officers have started raids on Behera’s houses at four places, including Bhubaneswar and Kalahandi, on the strength of search warrants issued by a Vigilance court. The raids are likely to continue till afternoon.